Beekeepers! 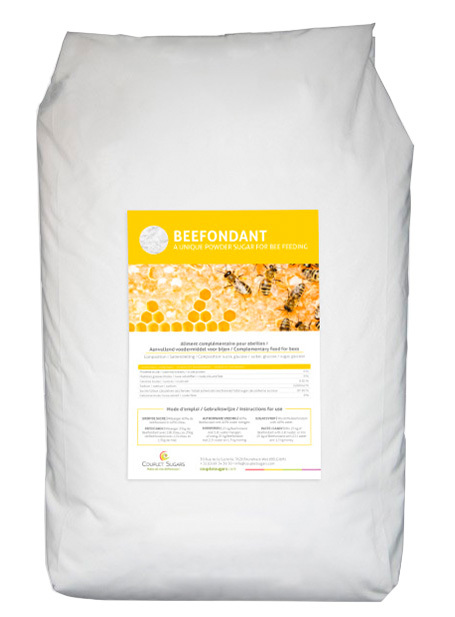 In early spring and late summer, spoil your bees with Beefondant Couplet Sugars fondant powder! This sugar is a choice ingredient for the manufacture of supplements for bees. Exclusively based on sucrose and glucose syrup. No starch or indigestible sugars. No toxic compounds such as HMF (a toxic molecule for bees, ,present in several feeding preparations manufactured at high temperatures or in the presence of acid). 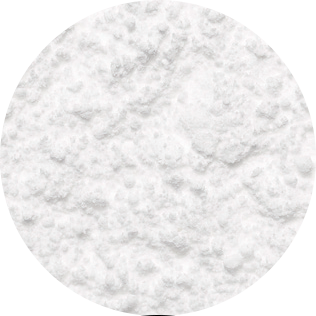 In powder form, you use only the amount needed. Easy to use, quick and easy manufacture. You have the option of adding your own ingredients in the required quantities to create unique recipes. Beefondant only consists of GMO-free sugar and glucose syrup. It is guaranteed free of HMF, pesticides, preservatives and additives. This sugar has a shelf life of 20 years.